This privacy notice provides you with details of how we collect and process your personal data through your use of our site abbeyvets.co.uk including any information you may provide through our site when you purchase a product or service or sign up to our newsletter. As necessary to perform our contract with you and to update our records. As necessary to comply with a legal obligation e.g. when you exercise your rights under data protection law and make requests; for compliance with legal and regulatory disclosures, for establishment and defence of legal rights; to verify your identity and anti-money laundering checks. We have a legal responsibility to retain records of prescription only medications prescribed by our veterinary practices. Simplyhealth providers of Pet health plans. TELEOS Systems Ltd. providers of Practoce Management Systems.  The Credit Protection Association for Credit management. This website may include links to third-party websites, plug-ins and applications. Clicking on those links or enabling those connections may allow third parties to collect or share data about you. We do not control these third-party websites and are not responsible for their privacy statements. When you leave our website, we encourage you to read the privacy notice of any third party. 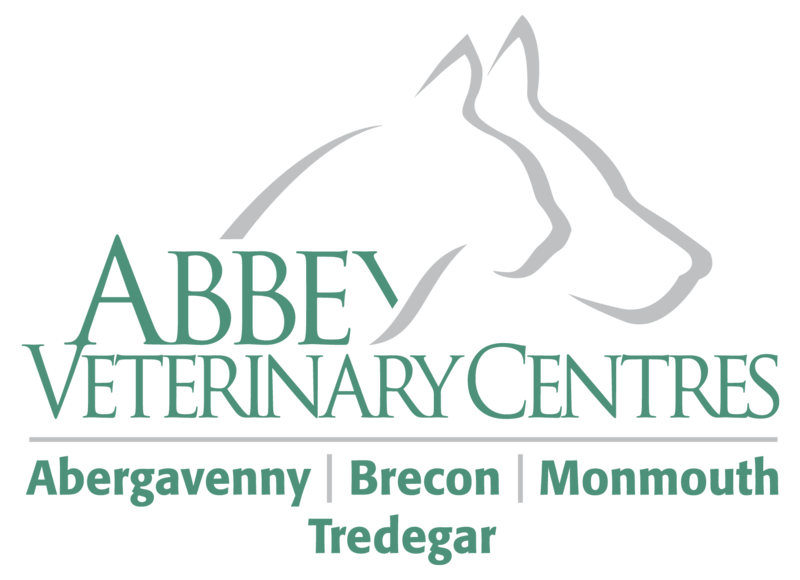 ‍Abbey Veterinary Centres a company incorporated in Wales with registered number 6481044 whose registered office is at St Arvans Chambers, Hereford Road, Abergavenny, Monouthshire, NP75PR. ‍Website: the website that you are currently using, Abbeyvets.co.uk, and any sub-domains of this site unless expressly excluded by their own terms and conditions. ‍This website and its owners take a proactive approach to user privacy and ensure the necessary steps are taken to protect the privacy of its users throughout their visiting experience. This website complies to all UK national laws and requirements for user privacy. For purposes of the Data Protection Act 1998, Abbey Veterinary Centres is the "data controller". Unless we are obliged or permitted by law to do so, and subject to any third party disclosures specifically set out in our Privacy Notice. 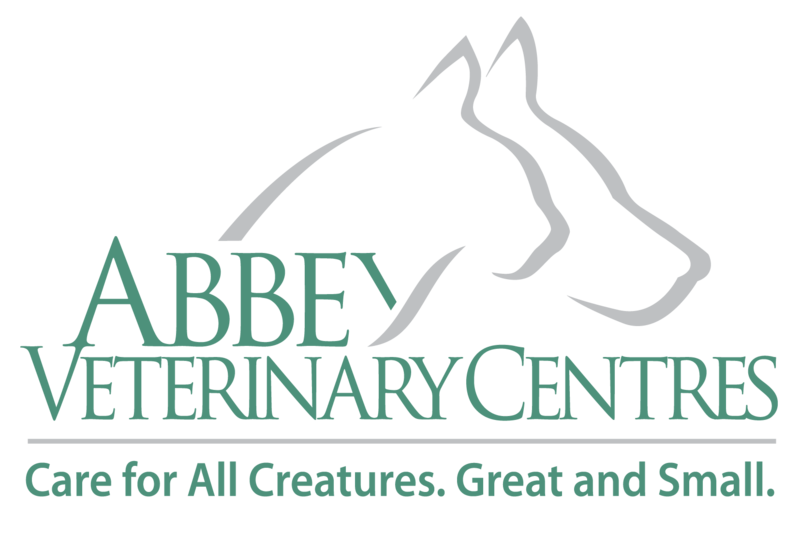 ‍Abbey Veterinary Centres may, from time to time, employ the services of other parties for dealing with processes necessary for the operation of the Website. ‍To use all features and functions available on the Website, you may be required to submit certain Data. ‍You have the right to ask for a copy of any of your personal Data held by Abbey Veterinary Centres as described in our Privacy Notice.  ‍Data security is of great importance to Abbey Veterinary Centres and to protect your Data we have put in place suitable physical, electronic and managerial procedures to safeguard and secure Data collected via this Website.